Coryphopterus lipernes Bohlke & Robins 1962, the Peppermint Goby. Western Atlantic; Bahamas to the Lower Antilles, Caribbean coast. Cozumel 3/09. I see today's daily pic is labeled Dendrophyllia sp. 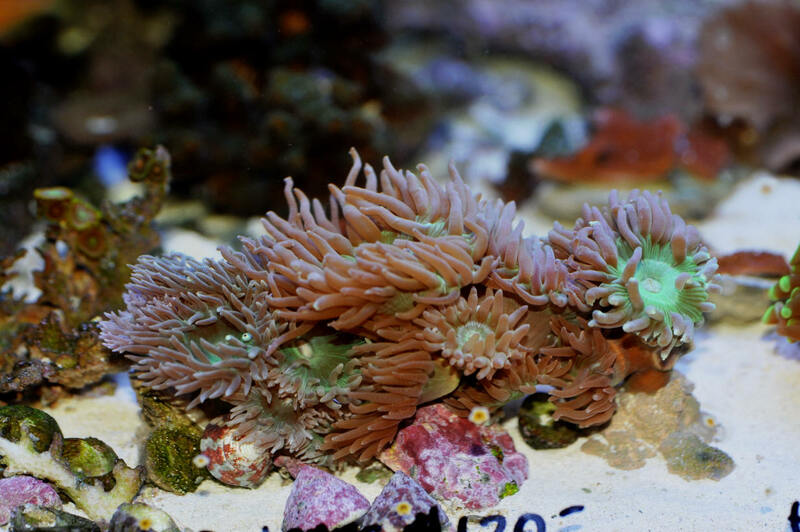 Sure doesn't look like a Sun/Cup Coral to me or I have never saw a Dendro that looked like this. 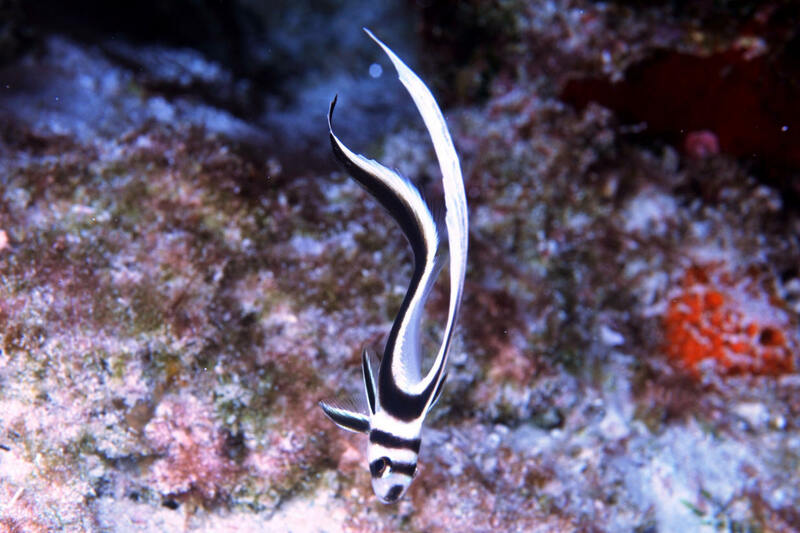 Equetus punctatus (Bloch & Schneider 1801), the Spotted Drum. To 27 cm. Tropical West Atlantic. An adult in Cozumel. 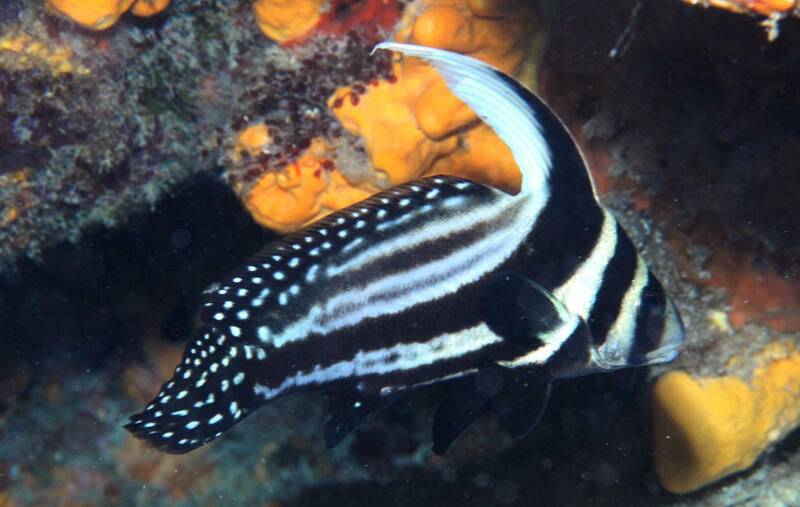 Equetus punctatus (Bloch & Schneider 1801), the Spotted Drum. To 27 cm. Tropical West Atlantic. 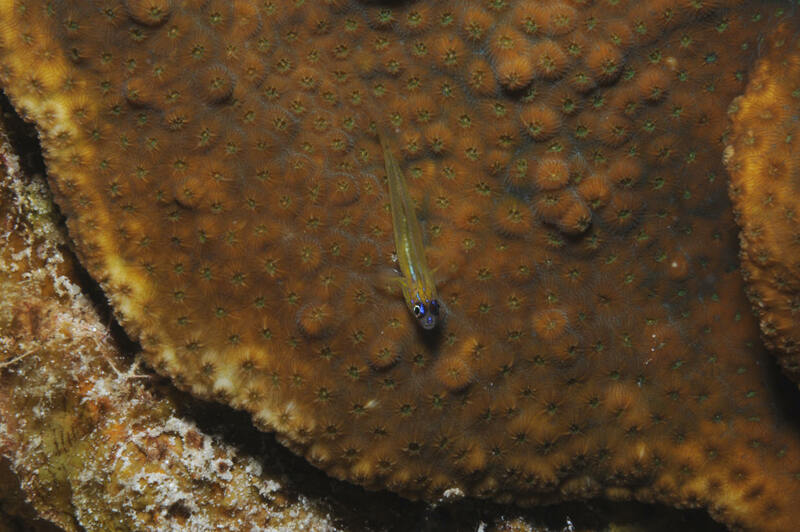 A juvenile in Cozumel.